Greg has been in the industry since 1985. He started as a full lines representative for Prudential Financial Services. He then spent 10 years running Health Insurance Advisors, Inc., a top producing independent agency, specializing in individual & group health insurance. For the last 13 years Greg was one of the top Regional Sales Directors for Assurant Health. Throughout his 25 years of managing agents & agencies he has always had the greatest respect for the relationship between a good agent & their client. 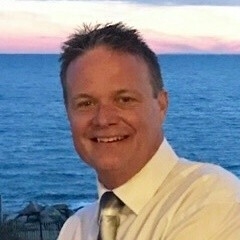 Greg is known to help agents become top producers through building a strong, growing customer book of business by being the very best for VIP clients. Joe has been a part of the insurance industry for 17 years with a proven track record for delivering results. His motto is “the biggest room in the world is the one for improvement”, which he applies to his approach for enhancing even the most seasoned agent’s skills. With experience as an agent, business development manager, regional sales director, and regional vice president, Joe understand the ins and outs of the insurance industry. He has sold individual health, self-funded, life insurance, annuities, Medicare supplements, and long-term care products. Joe is highly committed to ensuring that his agents understand and feel comfortable selling their products. He takes a hands-on approach to help agents discover sales strategies and incorporate new products into their repertoire. 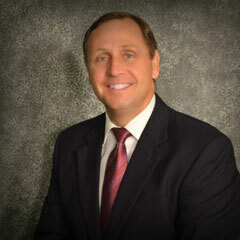 Clay is a 34 Year accomplished leader in the insurance industry. He has held many leadership positions as National Vice President of the Worksite Division for Manhattan Life, Regional Vice President of Assurant and the President & CEO of Workplace Benefits, LLC. 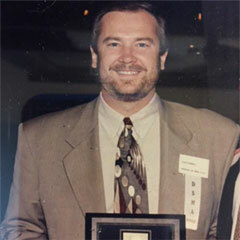 Clay has earned more than twenty five leadership awards over his distinguished career; such as Agent of the Year, Agency of the Year, Managing Director of the Year, Territory Manager of the Year and the Distinguished Sales & Marketing Award voted on by his peers. Clay has served as the Chairman of the Legislative Committee of the Health Underwriters and was featured in USA Today in 2003 as the Top Territory Manager in the U.S. for a top-ten Group Carrier.